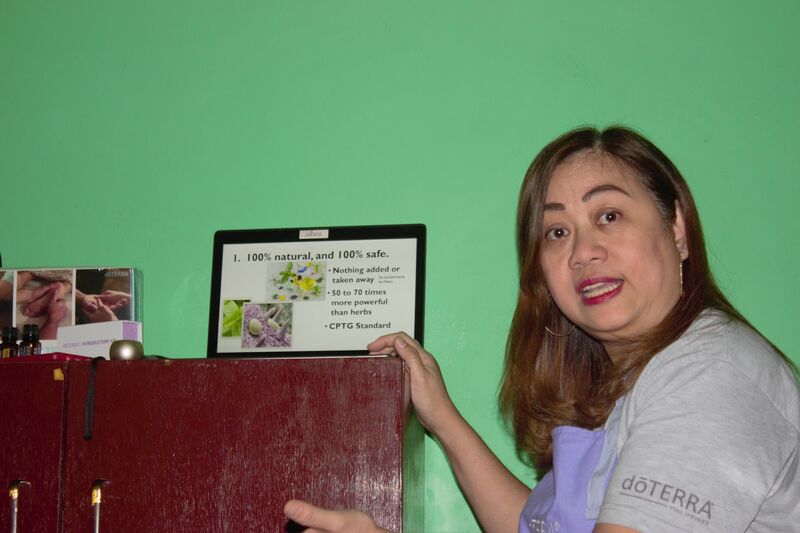 AromaTouch Technique, the newest wellness services offering of Belleza Spa in Malate, Manila to its clients by using Certified Pure Therapeutic Grade (CPTG) doTERRA essential oils. 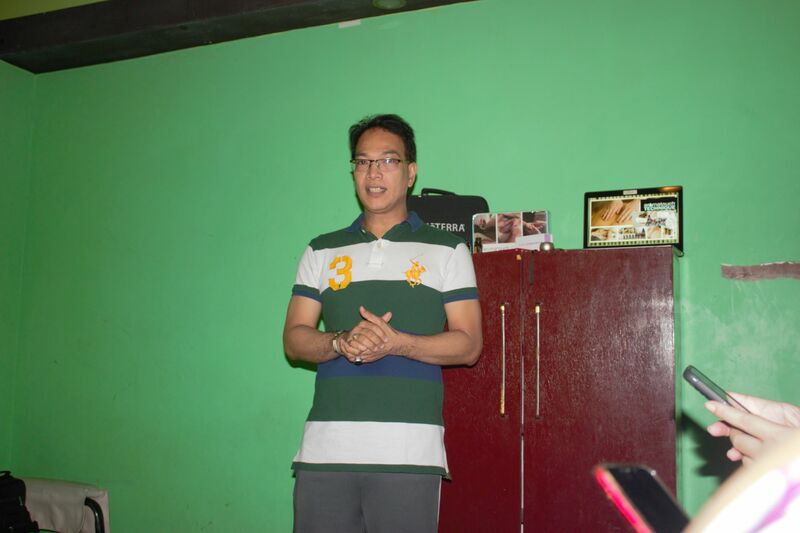 It was recently launched last March 15, 2019. The AromaTouch Technique is a simple yet powerful way to provide every individual with an essential oil experience. The AromaTouch Massage Technique utilizes eight specific essential oils and blends to promote relaxation and stress relief, offer immune support, decrease pain and inflammation and elevate mood. Essential oils applied along energy lines and on reflexology points stimulate homeostasis and balance in the body. doTERRA’s AromaTouch Technique is a clinical approach to applying essential oils along energy meridians and visceral contact points of the back and feet to help stimulate and balance sympathetic and para-sympathetic nervous systems of the body. The AromaTouch technique improves well-being by reducing physical and emotional stressors and by supporting healthy autonomic function. The technique is simple and intuitive and uses doTERRAs Certified Pure Therapeutic Grade essential oils for an unparalleled grounding experience. When included in your everyday routine, essential oils have the power to impact your overall wellness for the better. There are three ways to use pure doTERRA essential oils: aromatically, topically, and internally. Using essential oils aromatically involves diffusing them into the air, or putting them in your palms and then inhaling the scent from your cupped hands. The aroma of oil on its own has the power to influence your mood and change the emotional environment that surrounds you. Use essential oils topically to promote healthy-looking skin and nails, and to produce a soothing, cooling, relaxing, or warming sensation in the area you apply it. For this reason, essential oils greatly enhance the massage experience when used. Most oils can be used directly on the skin, but hot or warm oils will need to be diluted with carrier oil. Using certain oils internally can have a beneficial impact on several bodily systems, including the digestive, respiratory, and immune systems. * Not all oils can be used internally, but check the label of any oil—if it has nutrition facts, it can be ingested. 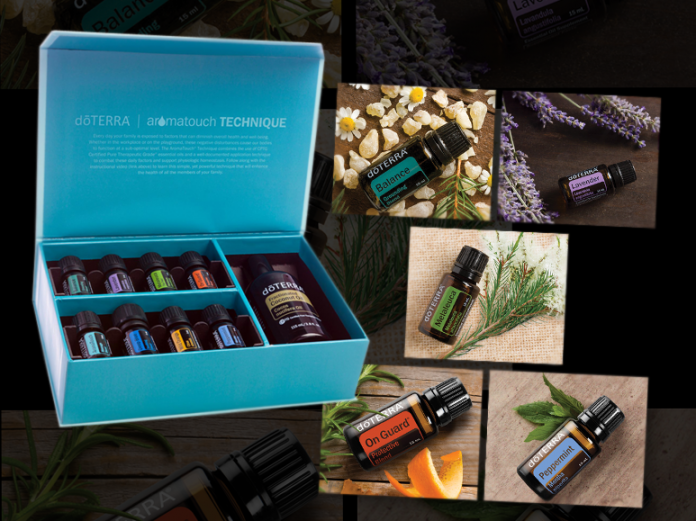 doTERRA’s Beginner’s Trio Kit! This kit includes three of the most popular, best-smelling, multipurpose oils doTERRA offers. ✓ Use Lemon for cleaning your home and brightening your day with its invigorating aroma. ✓ Use Lavender to calm and soothe nerves and promote a restful night’s sleep. ✓ Use Peppermint to support digestion as well as promote respiratory support. 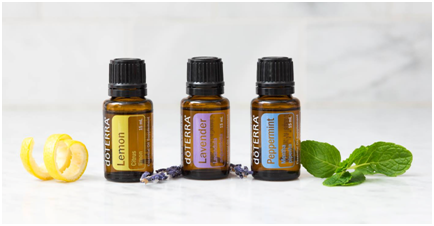 doTERRA International is an integrative health and wellness company and the world leader in the Global Aromatherapy and Essential Oils market. doTERRA sources, tests, manufactures and distributes CPTG Certified Pure Therapeutic Grade essential oils and essential oil products to over five million doTERRA Wellness Advocates and customers. Through responsible sourcing practices, doTERRA maintains the highest levels of quality, purity and sustainability in partnership with local growers around the world through Co-Impact Sourcing. The doTERRA Healing Hands Foundation, a registered 501(c)(3) non-profit organization, offers resources and tools to global sourcing communities and charitable organizations for self-reliance, healthcare, education, sanitation, and the fight against human trafficking. Through the life-enhancing benefits of essential oils, doTERRA is changing the world one drop, one person, one community at a time. 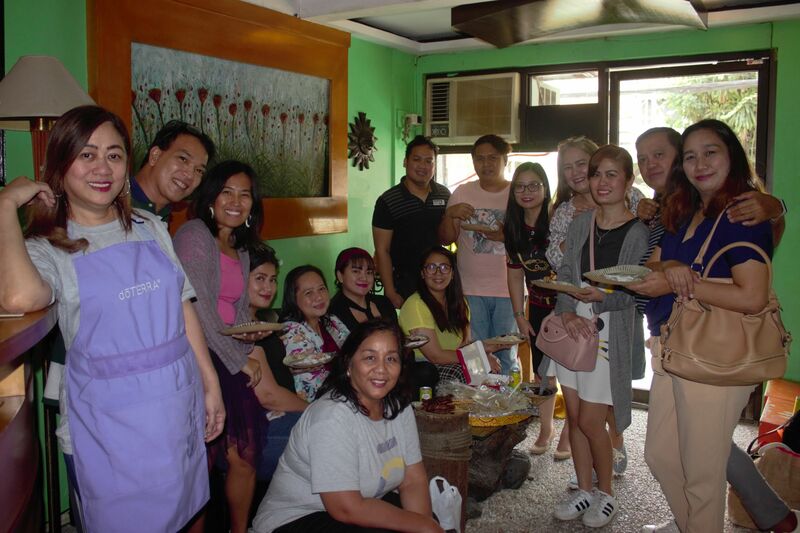 Next articleDirek Kadi is Germany-bound and PROUD to represent the Philippines!